Despite its high price tag, Apple Watch dominates the smartwatch segment. It’s not even close. Google has lately been trying to gain back control over the market, by recently introducing Android Wear 2.0 and then the Oreo update for Android Wear. 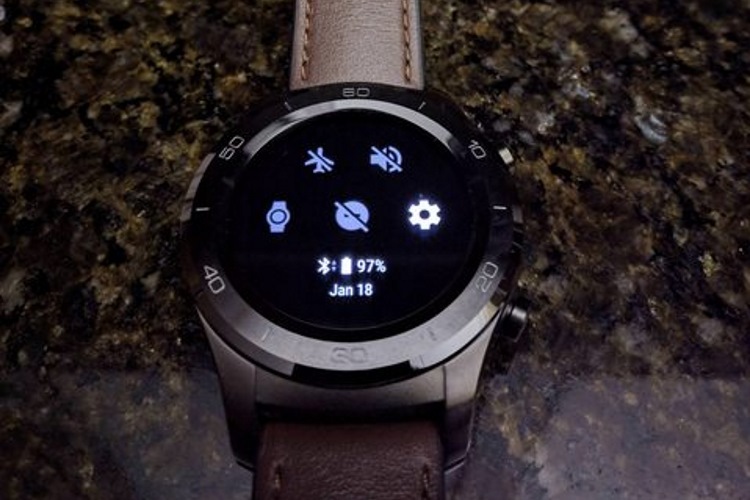 Now, the company has recently released a new update for its smartwatch OS and seems to have brought about a new look altogether. According to a thread on Reddit, a couple of users have reported getting an all-new black AMOLED style theme update for their smartwatches. This was introduced in the v2.8 update for Android Wear. From what we can tell, there isn’t any noticeable functional additions and just the all-black theme. 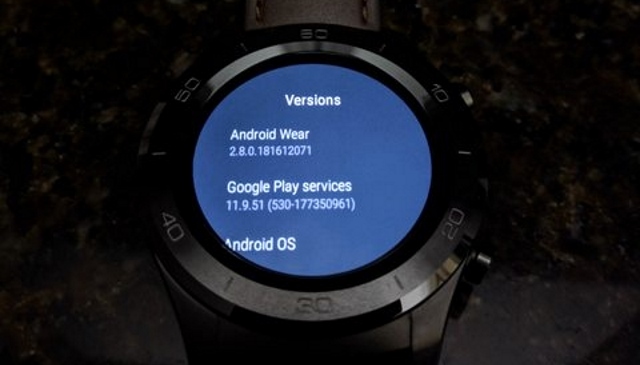 If you recall, the original Android Wear theme used to sport a grey styled UI. Now, with this new update, everything has gone black – including the quick settings shade, the app drawer, and some other pages as well. While the new update is great, a noticeable thing is that the new theme is a forced update. That means that users will not get a toggle for switching back to the grey-tone UI. Some early recipients of the new theme suggest that the latest update could be for smartwatches sporting an AMOLED screen, but there is no confirmation on it yet. The new theme, however, does indeed look good, and an all-black theme should help the battery life department since it’s advantageous for AMOLED displays. As per the users, the new theme was bestowed upon them after receiving an update to the Android Wear app on Google Play. Considering the fact that Google did state that users will now be able to update their firmware via the Play Store, this makes sense. As you can see, the new theme is available on watches running the v2.8.0.181612071. While users have already started getting the new update, there are still plenty of people out there, including me, who are yet to receive the update on their smartwatches. In case you’re someone who has received the all-black theme on your device, do let us know your thoughts on it in the comments section down below.